Butchart Gardens Pond - Victoria, B. C.
The Gate SOLD - James Bay, Victoria, B. C.
A Walk Through Goldstream Park SOLD - Victoria B.C. Cedars - Mt. 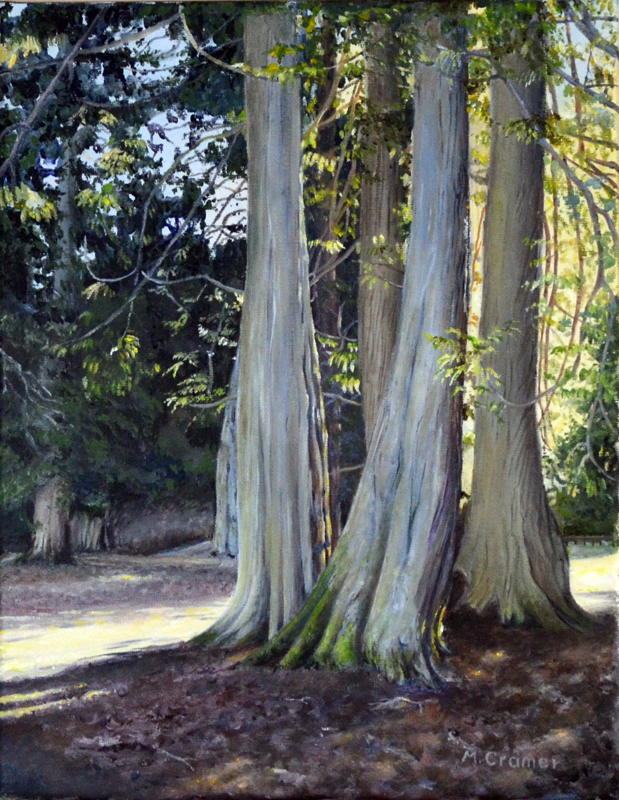 Doug Park - Victoria, B. C.
The Sentinels - Mt. Doug Park - Victoria, B. C.
The Walk Home - Mt. 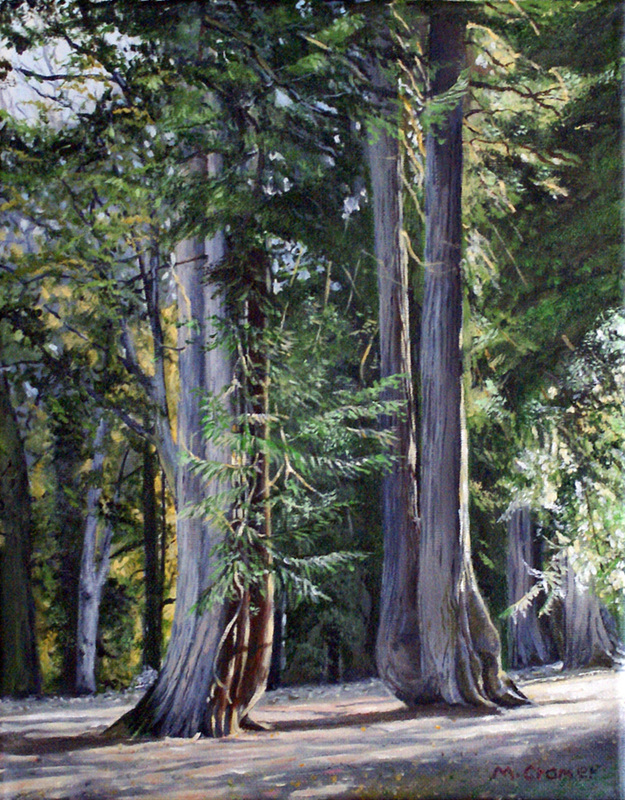 Doug Park - Victoria, B. C.
Path through the Cedars - Mt. Doug Park - Victoria B.C.